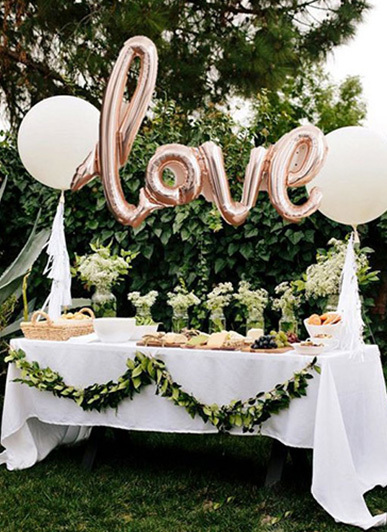 From birthdays and bridal shower, to baby showers and corporate functions —you can add a ‘wow’ factor to any event with stylish decorative from helium balloons to party items in different colours, shapes and sizes! WE GOT YOU! 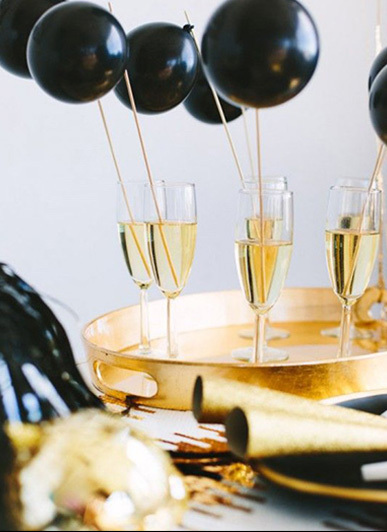 If you have no clue where to start in choosing a theme or just need a second set of (design) eyes on your picks, we’re here for you, our designer choice is helping to define the color, style, theme and mood of your party. 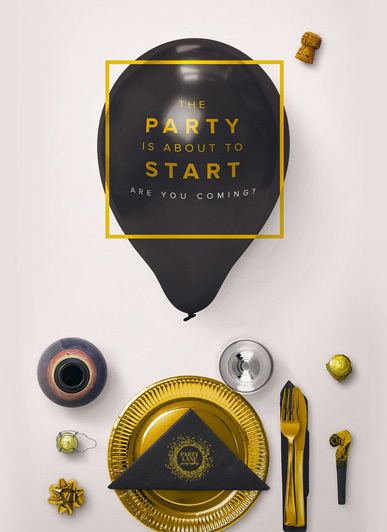 We will ensure the party décor is a true reflection of your vision with a cohesive style that all guests will remember! CLICK HERE TO LET US STYLE YOUR PARTY! We understand corporate events need to be planned and executed with precision. 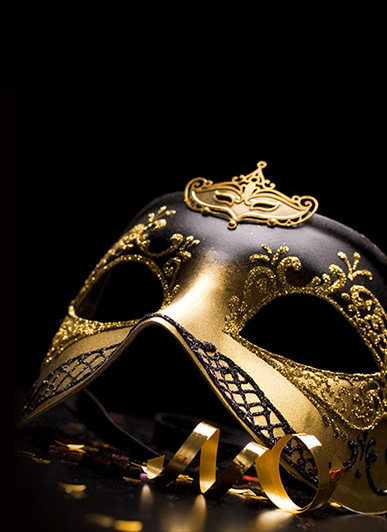 Our professional team will help ensure your next event is not only successful but a uniquely memorable one! So whether you're looking to boost employee morale, or you have a great reason to celebrate, Party Lane will provide a world-class event for any situation. Whether it’s a wedding or portraiture, your story is unique and beautiful. We would love to tell that story through our photographs and artistic vision. We invite you to experience the magic at Party Lane Photobooth.